$100 per night*(on top of subsidies from the Israeli government). 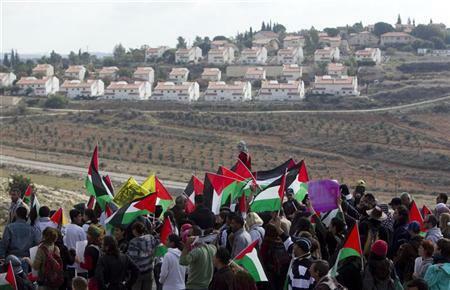 Come stay at an illegal settlement built on stolen Palestinian land. This stolen home comes with views of the Apartheid Wall. You may hear occasional gunfire from the Israeli Occupation Forces firing zone, which recently replaced a destroyed Palestinian village nearby. For non-Palestinians: 100 dollars per night *(on top of subsidies from the Israeli government). 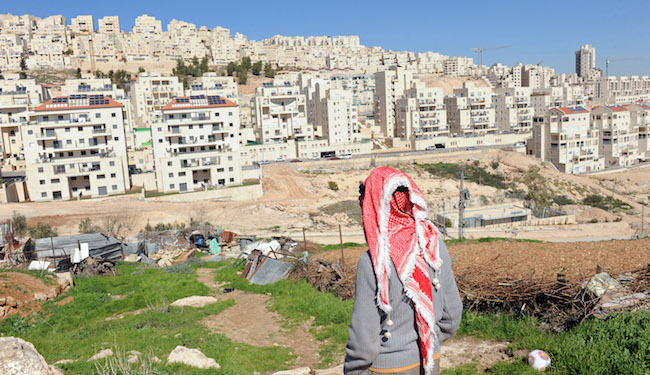 Cost to Palestinians in the West Bank: Stolen Home. Lost freedom. Stay at your own vacation rental, located in an illegal settlement and in violation of international law. 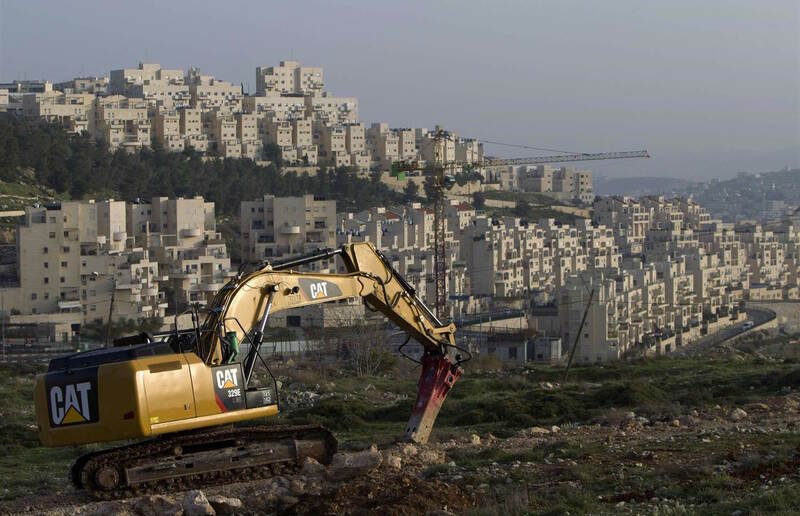 Support structural discrimination and theft of Palestinians’ land. 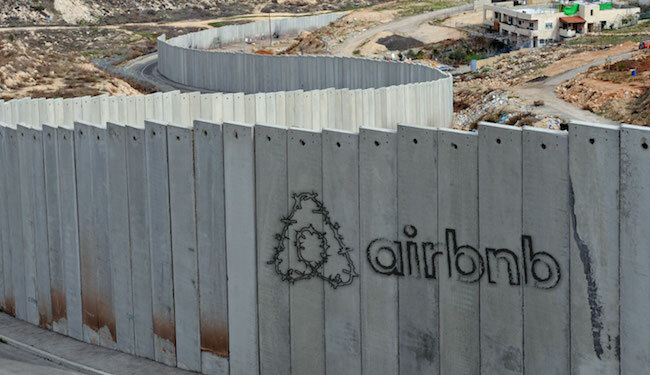 Through fees earned from settlement vacation rentals, you will also help Airbnb profit from the continuing occupation and dispossession of Palestinians. This home is located in an illegal Jewish-only settlement. These settlements are built by Israel on Palestinian land it has occupied since 1967, and are considered illegal under international law. The stolen home includes views of the West Bank Apartheid Wall. 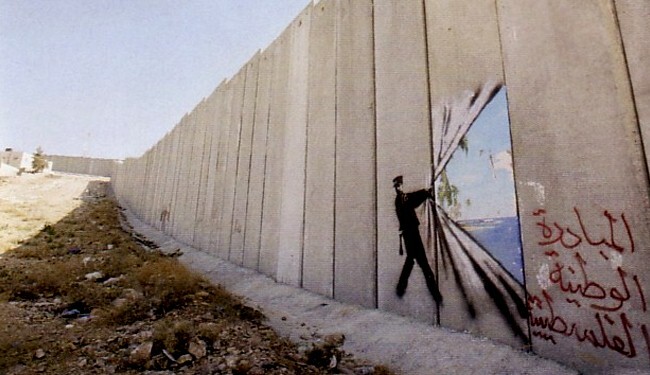 Access is for non-Palestinian guests only. Guests with Arab-sounding names will be subject to additional scrutiny by settlement security. All those would could be perceived as Arabs must be accompanied by armed guards while in the Settlement, for their own protection. Having visited Israel since construction of the wall, I think that the idea of letting holiday homes in the occupied area is a reprehensible action which can only further inflame an already tense situation. Completely unethical and undermines the entire airbnb concept. Will boycott the whole business until proper respect for the law is upheld. Any other stolen properties to rent? This bed was fine but my conscience kept me awake all night as I knew the land was stolen and the owners displaced. This listing is obscene and all listings like this should be removed immediately. What is Air BnB thinking? A wonderful sentimental journey into the past revisiting those grand old days of Apartheid in South Africa… courtesy of the Israeli government. 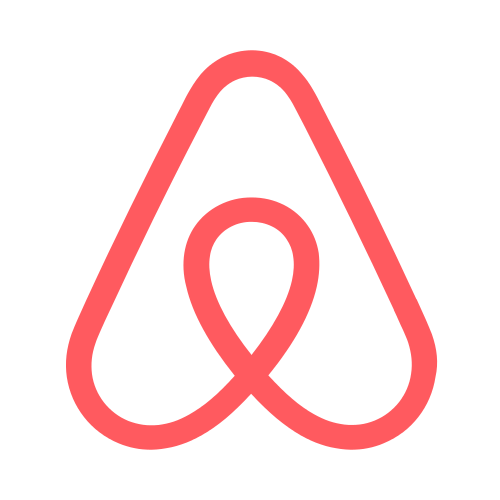 – superb job, airbnb… the stuff of dreams! How utterly cynical and vile from Airbnb to profit from houses on illegally occupied land belonging to Zpaledtinians who have been dispossessed by illegal Jewish settlers. I will never ever use them. Welcome to Israeli Apartheid. Do you plan to pay the Palestinians their share, or just share in the theft? LLet show/public all photo’s of the Airbnb boardmembers and airbmb them with”love you” pledges to stop this unhumanity. Last year alone Airbnb made almost $1 billion in revenue, and Airbnb is worth a whopping $24 billion. Yet, Airbnb continues to make a profit from homes located in illegal housing settlements in occupied territory. This website is a parody developed by SumOfUs. 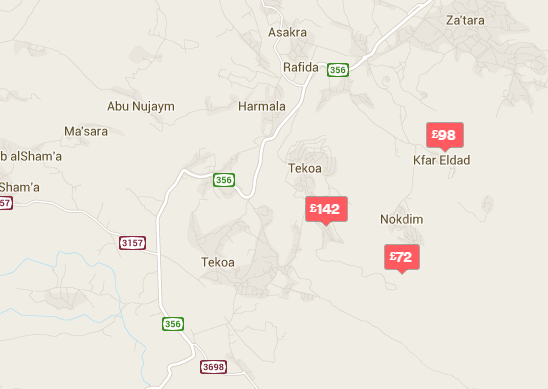 Here is a petition asking Airbnb to stop listing vacation rentals in Israeli settlements, hosted on the SumOfUs Community petition platform.